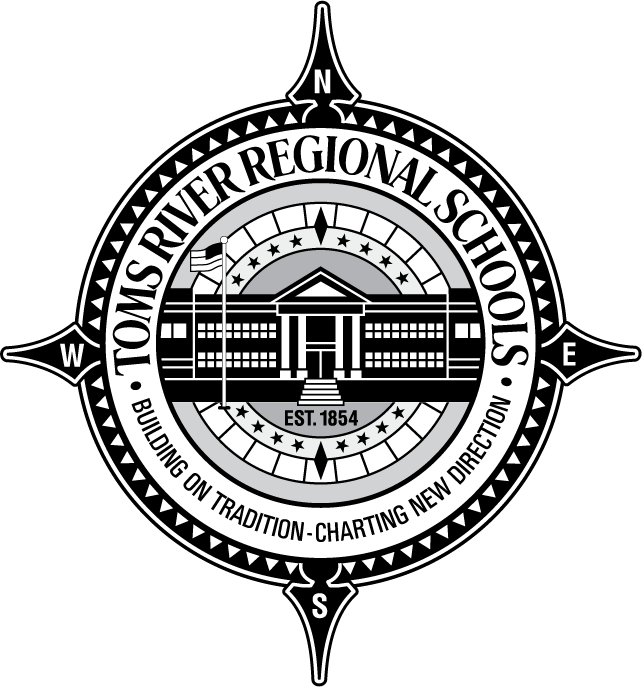 90 Minute Delay for TR Schools Thursday, Decision on Closing by 6:30 a.m.
Due to the approaching winter storm that is predicted to reach our area and surrounding areas by this evening and into early morning, our schools will be operating on a delayed opening schedule for Thursday, February 9th. We will be monitoring the storm throughout the evening and into early morning and if a closure is warranted, an announcement will be made no later than 6:30 am Thursday morning. Please continue to refer to this site for updated information and to access the delayed opening schedule for your child’s school.